You can also change your password in your Member Area. 1. 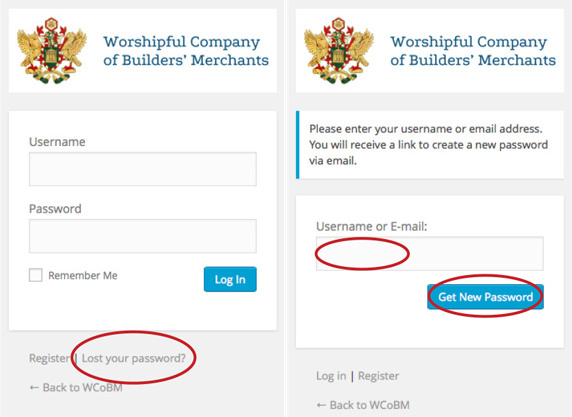 Log into the WCoBM site, navigate to the Members Area. 2. Click on your name in the left-hand column. 4. 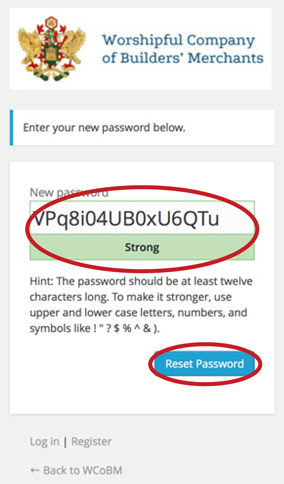 Type in your new password in the first input box and then confirm (retype) the same password in the second box. 5. Clicking the “Save changes” button will save your new password. If you have forgotten your new password please see ‘Forgotten or need to reset your password?’ above. New GDPR rules – we need your consent!